Well, the summer has certainly slipped by, as they all tend to do, and I am now getting back in the swing of things. 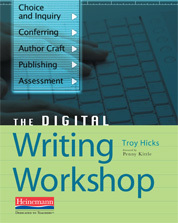 To that end, I have exciting news to share — the publication of my new Heinemann title, The Digital Writing Workshop. 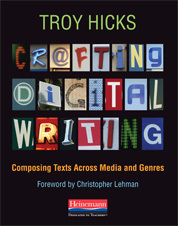 Building on the writing workshop principles of choice and inquiry, conferring, examining author’s craft, publishing student work, and on-going assessment, the text explores many ways in which K-12 teachers can integrate digital writing into their classrooms. 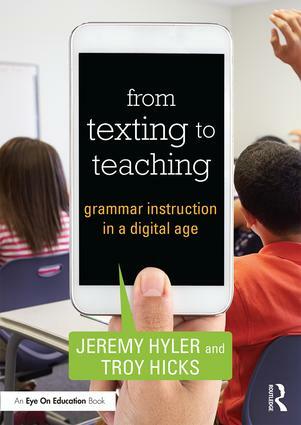 I am honored to have worked with many colleagues who contributed ideas to this book and look forward to talking about it in a number of ways this school year. One way is through my launch of a Ning site to support conversations about the book through a social network. 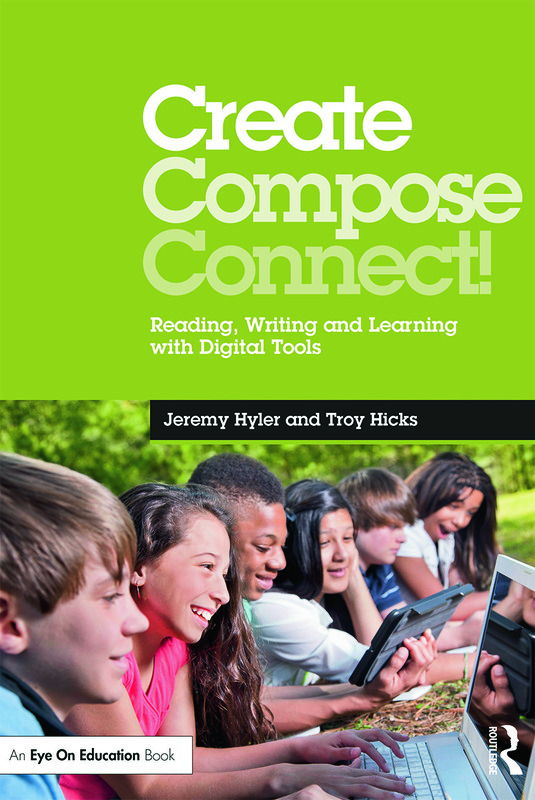 I encourage you to join the Ning and contribute to our on-going discussions about how you are using digital writing in your classroom. Another way is through some professional development that I will lead this year, including last week’s presentation to the Mason-Lake ISD secondary English teachers, next month’s UPRA conference, and the Wisconsin State Reading Association’s conference this next winter. 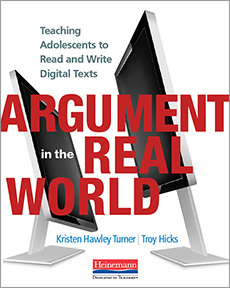 Also, I have been invited to lead another NCTE webinar and hope to appear on Teachers Teaching Teachers later this fall with some of my colleagues who have contributed to the book. All of this will, I hope, help me get back in the habit of blogging more regularly, too. So, thanks to all of you who have supported me in so many ways as I wrote this book. I look forward to continuing the journey of becoming better digital writers and teachers with you. I look forward to picking up this book. I am looking for more interesting and exciting ways to improve my classroom. I already have had my students writing questions and leaving responses on a discussion board using blackboard. Then, I also had them using it as a communication tool for group members while working a on a project. The plan this year is to do more of the same as last year was a pilot for couple of things, as well as, including a research paper and presentation. Keep up the good work! Thank you for the book! 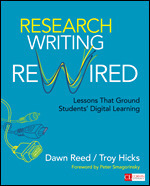 I look forward to learning more and more about digital writing.